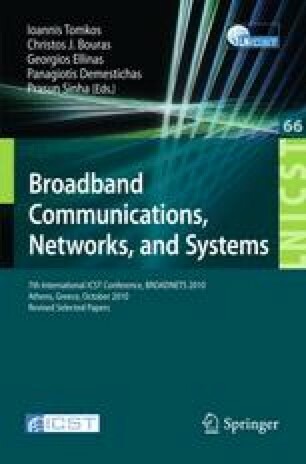 In this paper we present the first detailed theoretical analysis of the potential performance gains of adopting a BSC paradigm in 802.11 WLANs. Importantly, we also consider the multi-user channel aspect of a WLAN i.e. that transmissions are inherently broadcast in nature. We find that increases in network throughput of more than 100% are possible over a wide range of SNRs. These performance gains are achieved exclusively through software rather than hardware changes. This material is based upon works supported by the Science Foundation Ireland under Grant No. 07/IN.1/I901.